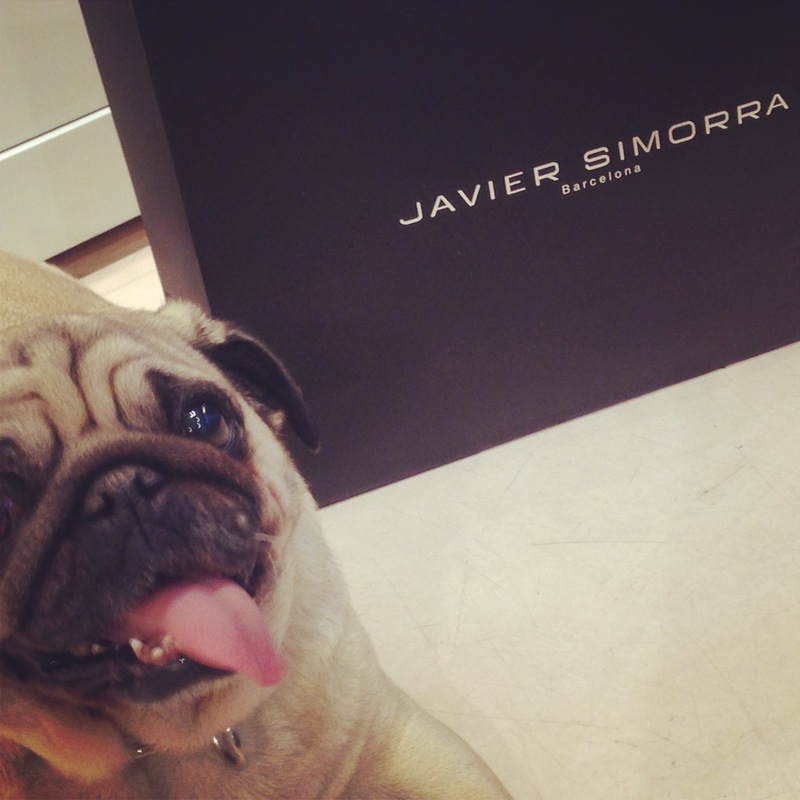 Yesterday Ines and I were at the presentation of the Spring Summer 2014 collection of Javier Simorra. Woof! In their Serrano 3 shop we could find the top of the Madrid family doing an homage to the catalan designer. For those who do not know, Javier Simorra is a Catalan company founded in Barcelona in 1978 dedicated to the design and manufacture of women’s prêt-à-porter.